Windmill Harbour condos for sale are situated on the Intracoastal Waterway on the island’s north end. Bordering Calibogue Sound’s tidal marshes, this Charleston-inspired community is beloved by all who enter it. At 172 acres, Windmill Harbour is the island’s smallest community, however, its size is not relative to the wealth of amenities and high-end offerings. In Windmill Harbour, condos aren’t the only housing type on the market, there is also townhouses, patio homes, villas, and full-sized homes grouped into like-styled neighborhoods overlook the 15-acre inland harbour. Browse Windmill Harbour condos below, or learn more about local amenities. 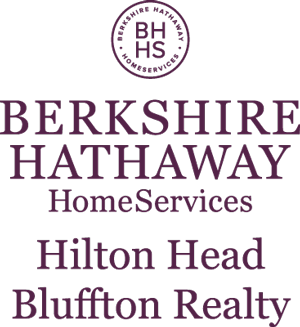 Register with Bill True to view every Windmill Harbour condo listing on the Hilton Head Island real estate market. 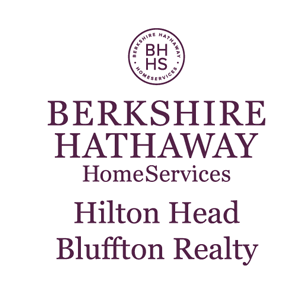 Windmill Harbour condos for sale are close to numerous Hilton Head Island amenities. The South Carolina Yacht Club and Marina, which is anchor to this beautiful community, is only one of three private, locked, tide-free harbours on the East Coast. The lock can be operated 24-hours a day by members with a key card. Their sports center features seven Har-Tru tennis courts, saunas, hot tubs, and a 25-meter swimming pool. Miles of leisure trails weave their way through the community. Interested in buying a Windmill Harbour condo, contact Bill True. With years of experience, Bill can ensure that you find the home that fits.